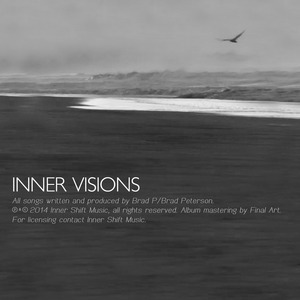 With his legacy on Moods & Grooves rekindled, Brad Peterson is well and truly back in the swing of things, and he returns one more to Inner Shift with his full-bodied deep house sound in all its emotive glory. 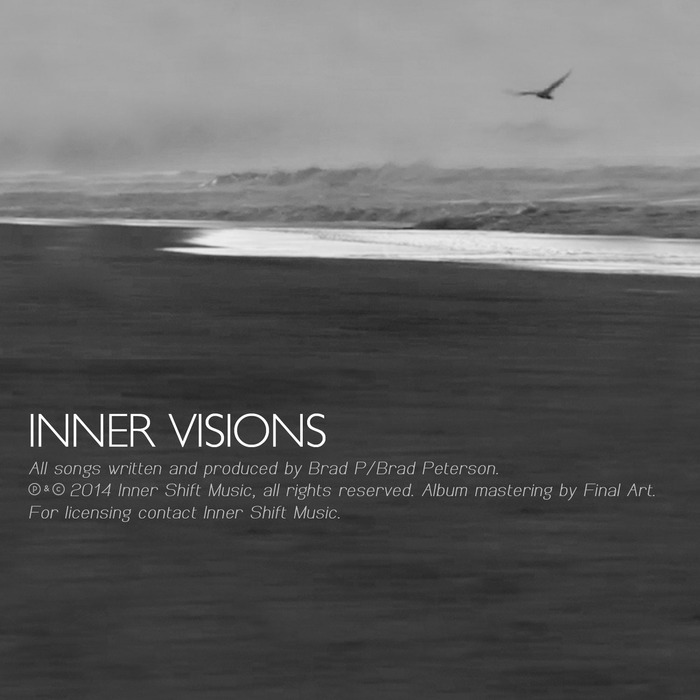 "Light Years" is a masterclass is languid reverb echoing from poignant keys, while a dutiful deep house beat simply carries the melodic majesty into the ether. "Slow Walker" gets into a slower, dreamier reverie where the beats fall low and slow, leaving the keys to swirl about in a blissful arrangement. "Take U There" gets the energy back up again, even keeping a little tension in the mix with some pointed chord stabs, but it's back into a more somnambulant procedure on "Whale Cry" to round a classy EP off.